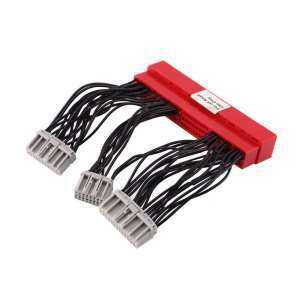 OBD2Ato OBD1 Harness for car. Harness length: approx.10cm / 3.93"
Notes: This harness adapter is designed for use with manual transmission only. It is not designed for use with an automatic transmission.